We are delighted to be partnering with other publishers in promoting transparency in the peer review process by signing ASAPbio’s open letter. 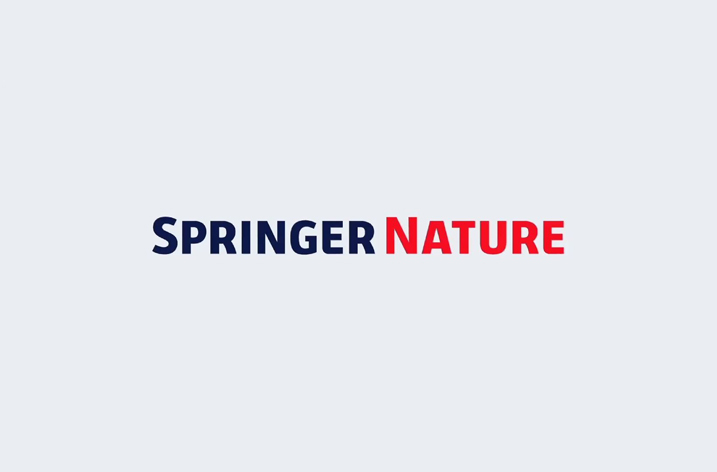 As a leading publisher in open research, Springer Nature has long championed the move to greater transparency in peer review in particular through the BMC portfolio, which has a well-established tradition of pioneering new forms of peer review. As a signatory through BMC and Nature Communications to ASAPbio’s open letter on the publication of peer review reports, we encourage other publishers and journals to join us in promoting this approach in general and this initiative in particular. We have been championing the open approach for some time now. Since BMC first introduced open peer review in 1999, the number of journals across the BMC’s portfolio now publishing open peer review reports alongside articles has grown to 70 journals. Nature Communications also operates a transparent peer review process. Both have co-signed the open letter pledging to continue to advocate transparency in peer review.